This is a wonderful talk about what actually makes marriage work. I think there’s quite a lot to what she’s saying here, based on my own experience. Some of the most amazing things I’ve ever done in my life were ones where no one really cared about who received the compliments or rewards later. So many things in life really come down to people positioning themselves for credit. The best coworker I ever had truly didn’t care whose name appeared on documents or anything else. I’ve visited this so many times over the years. It’s simple. You learn vocabulary words. Rice gets donated to the hungry. It’s a clever way to see the World Food Programme at work while also expanding your language. This one has really inspired me a lot lately. The thing that really matters, above all else, is that you keep trying. You keep moving forward, trying to get better at what you do, and making effort to produce something worthwhile. I’ve been able to sing along with this since I was a kid, and I still can. I actually sang this to my kids the other night as they were going to sleep. My daughter held my hand and told me I wasn’t old yet. There is never a reason not to prepare for bad things, even when things are going well. Never, ever allow yourself to be blinded by the light. They’re just starting to pop up here and there. I heard a bird recently that I hadn’t heard in months. I saw a bit of green in the field behind our house. 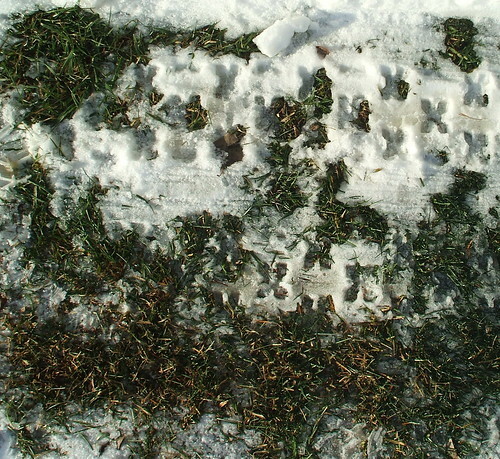 The snow melts, and life grows. Thanks to Anthony Easton for the image. Although this is a great teaching quote, I think it applies to a lot of things. Whenever you do something that has an impact on someone else’s life, there’s a snowball effect that you never see. 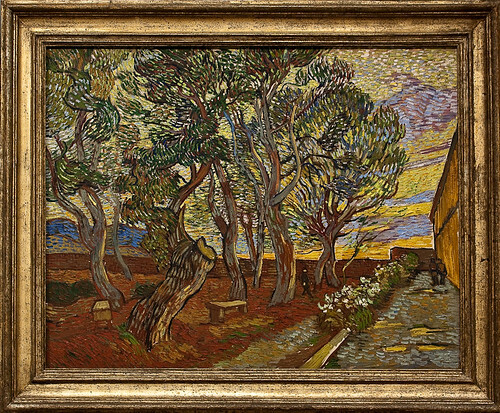 I am astonished by all of van Gogh’s later works. There’s something so incredibly alive about them, something I’ve never seen in other paintings. The mix of reds and greens here is amazing. If you want something, your perspective on things is distorted by your own desire. The secret waits for eyes unclouded by longing. The less desire you have, the easier it is to see situations for what they really are.